iFixit just ripped apart the Dell XPS 13 2015 model, baring naked one of the best ultrabooks around. The tear-down revealed lots of modular components, well-labeled internals and an awkwardly positioned webcam, which allowed Dell to squeeze a 13.3-inch screen into a netbook-like form factor. They also may have discovered a secret: Inside the aluminum LCD housing lay a quick-release pull-tab, which they suspect would free the IGZO display panel, with a minimum amount of effort. Because Dell did not mention the tab in their service manual, the mystery remains unresolved. On the downside, the XPS includes soldered-on RAM, which means there’s no upgradeability after purchase. Dell may have gone with soldered memory because it lowers electrical resistance between the RAM and the laptop, which increases battery life. Other black marks against the XPS include a “moderate” amount of adhesive and somewhat difficult to reach speakers. iFixit noted that while the adhesive wasn’t applied in great quantity, it was extra viscous, making it difficult to disengage. Removing the speakers required taking out the battery beforehand. Other factors which contribute to the final score of seven out of ten include an online service manual and easily accessed components, after removal of the bottom housing. For those wondering about the XPS’s internal storage, it uses a Samsung PM851, M.2 form factor solid state drive. The PM851 offers relatively low power draw and high performance, along with AES 256 encryption. It also features triple-layer cell flash memory, which has diminished durability, relative to multi-layer cell flash memory. The PM851 may fall victim to the notorious read-speed bug, which afflicts a number of TLC Samsung drives. 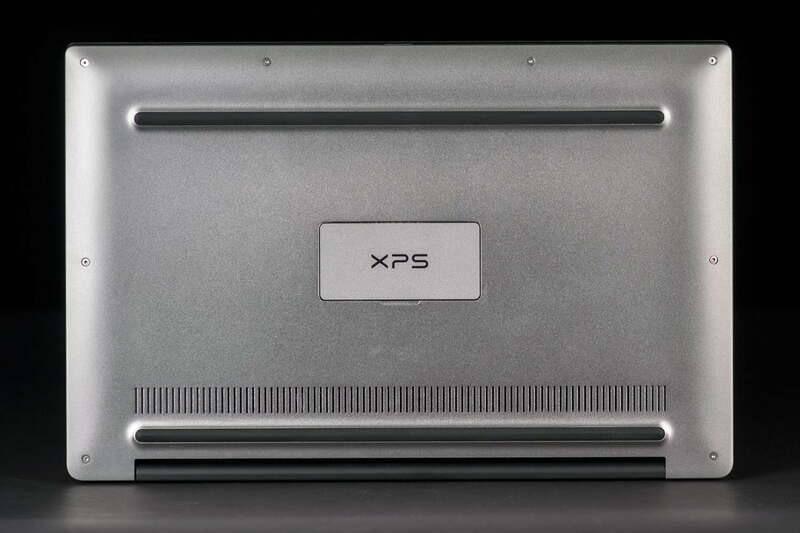 As far as Ultrabooks go, the XPS remains one of the highest scoring in iFixit’s database. Because of limited internal space, manufacturers tend to overcrowd the chassis with components and apply liberal amounts of adhesive. The only ultrabooks to score higher is the Asus’s Zenbook, which netted 8/10 in repairability. Other small form factor laptops fared much worse. For comparison, the MacBook Air scored 4/10.